I just added 3 photos of the sun setting at Crystal Cove State Beach to my sunset photo gallery at ImageKind. 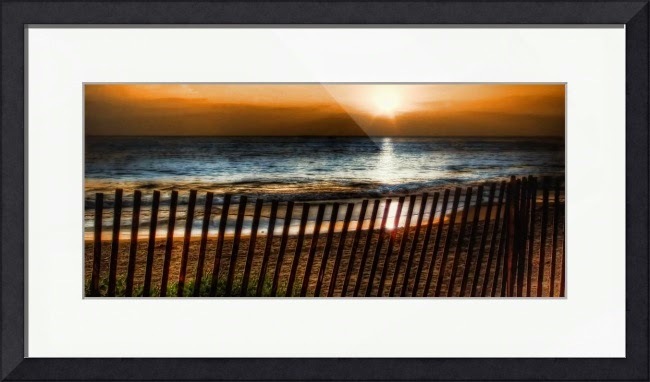 Please note that ImageKind is currently running a promotion giving 20% off their custom framing until midnight July 20th U.S. Pacific time - that's this coming Monday, so act fast. To get the 20% discount, use promo code IKSummer09. If you ever get a chance, go for dinner at the Beachcomber restaurant which is right on the beach and a great spot from which to watch the sunset while you enjoy dinner and a drink. Lots of fun!